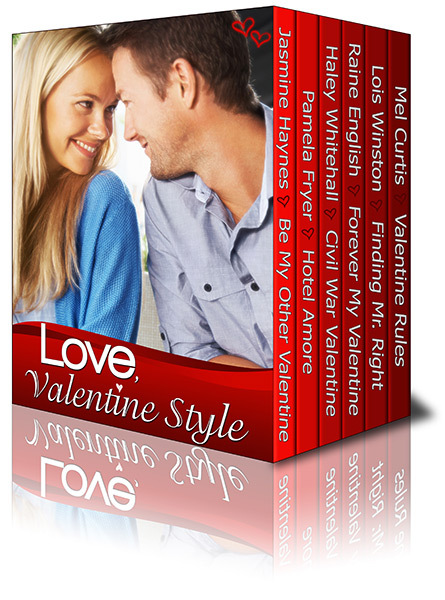 The magic of Valentine’s Day comes alive in a very special holiday anthology of never-before published novellas by award winning and Amazon bestselling authors. This box set is available only at Amazon! It wasn’t that short. “This is one of my favorite dresses. It has long sleeves…” She glanced down and stopped abruptly. Of course this dress would seem risqué to a man from the 1860s. A blush crept up her cheeks. Why hadn’t her dream fixed that glaring detail? “It looks more like a nightgown,” he said, his eyes heating. Well that wouldn’t do. “Give me a minute. I’ll go change.” After she was properly attired, she could enjoy the company of her tall, dark mystery soldier. Charlie headed into the hallway. “Stir the stew,” she called over her shoulder. She didn’t want their Valentine Day’s meal to accidentally burn. Where was the bedroom? She opened the first door she came to and saw a small bed and a chest of drawers. Lying on the bed was a burgundy and white checkered skirt and matching bodice. It was very feminine. She held up the bodice and looked in the mirror above the chest of drawers. She’d always liked to play dress up when she was a kid. She’d acted in a few plays when she was in school. This evening she was playing the part of a Civil War lady. She might as well enjoy it. 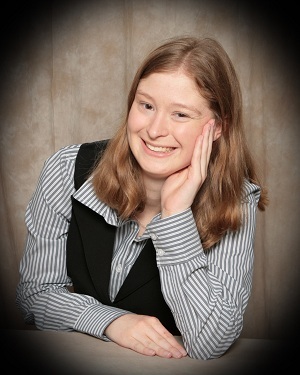 This entry was posted in Uncategorized and tagged Author interview, Haley Whitehall, Love valentine's Style, romance on February 7, 2014 by Tiffany Dawn. Thanks for the author spotlight, TD.